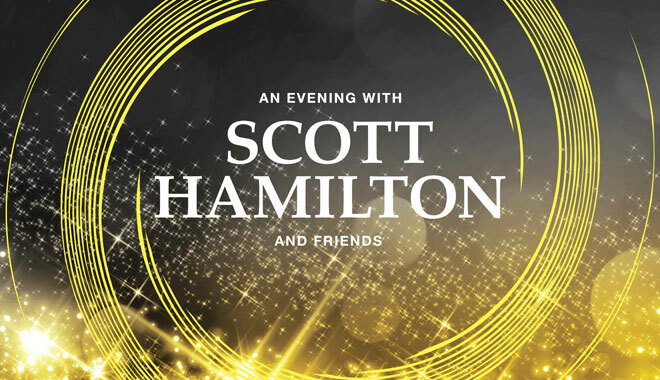 The 18th annual An Evening with Scott Hamilton & Friends Ice Show & Gala will be held on Saturday, November 4, 2017. The ice show, performed at the Quicken Loans Arena, will begin at 5:00 p.m. featuring Grammy Award-winner Peter Cetera! The black tie Gala dinner, chaired by Maria Miller, will be held at the Hilton Cleveland Downtown immediately following the Ice Show. Last year the event raised over $1.3 million dollars to support patient programs at Cleveland Clinic’s Taussig Cancer Institute including the 4th Angel Mentoring Program, Chemocare.com and clinical research projects. For more information and to purchase a table or tickets to the Gala, click here. Ice Show tickets go on sale at theqarena.com on September 26, 2017.